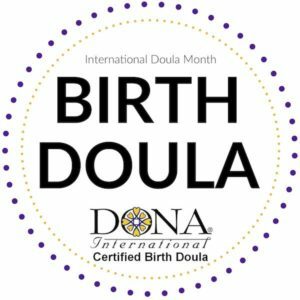 Lisa is a DONA Certified birth doula. And postpartum doula. 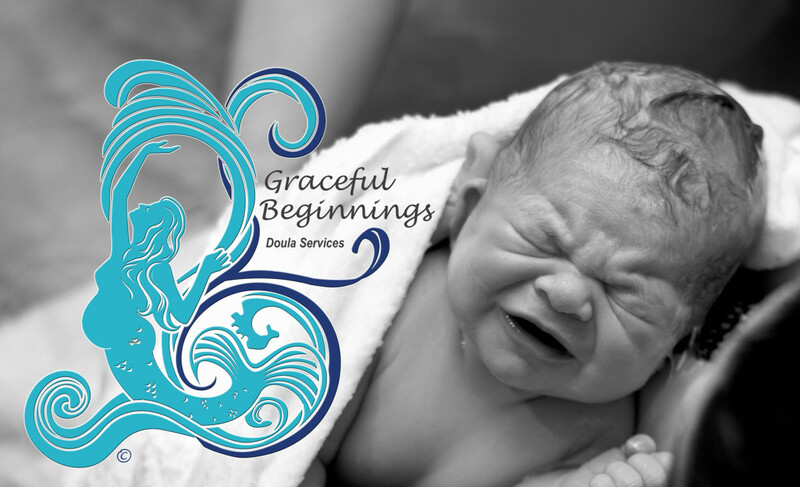 A Postpartum doula does whatever a mother needs to best enjoy and care for her new baby. A large part of their role is education. They share information about baby care with parents, as well as teach siblings and partners to “mother the mother.” They assist with breastfeeding education. Postpartum doulas also make sure the mother is fed, well hydrated and comfortable. 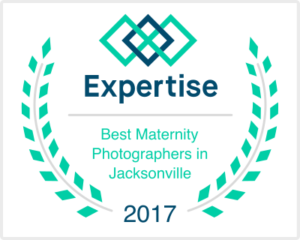 With 23 plus years experience in serving families and a tremendous passion for all things birth and breastfeeding, Lisa has been considered an amazing asset to all who engage her services. 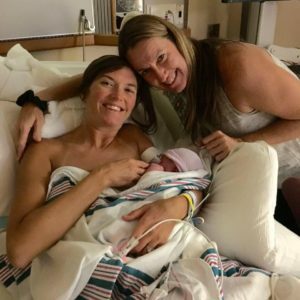 Her desire to help each family connect with their own birth choices, has allowed her the opportunity to utilize the pregnancy and birth knowledge that she has been gathering for nearly two decades. 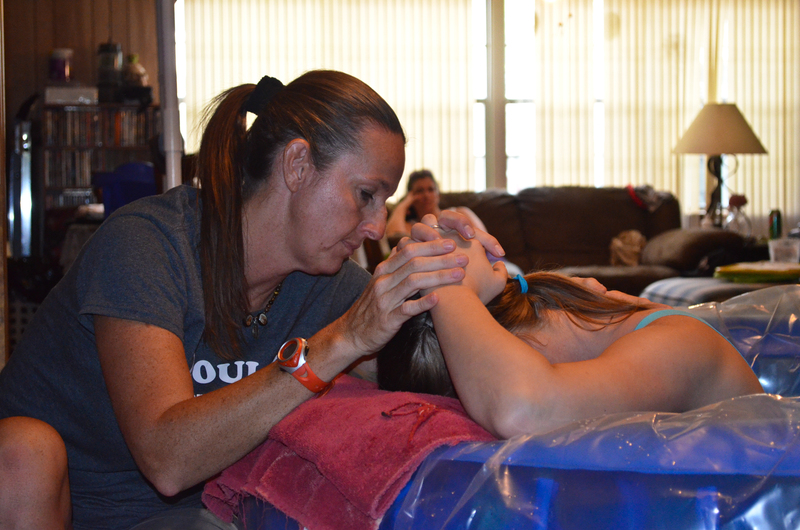 Lisa resides in beautiful St Augustine, Florida with her six children. Lisa’s first two children were full term natural hospital births her next three were home births and one preemie induced at 34 w after a month of PROM. Lisa is a Lactation Councilor and La Leche League Leader since 1997 . 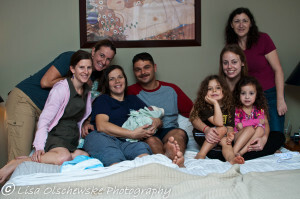 Lisa has been doula and birth assistant to many friends births and photographer for over 23 years. My photography website is http://lisaolschewskephotography.com/ She is a Maya Wrap sling distributor and teaches proper baby and child wearing .